Get involved and see your life changed for the better. Nursery and children’s church are offered at 9:30 and 10:45 am. 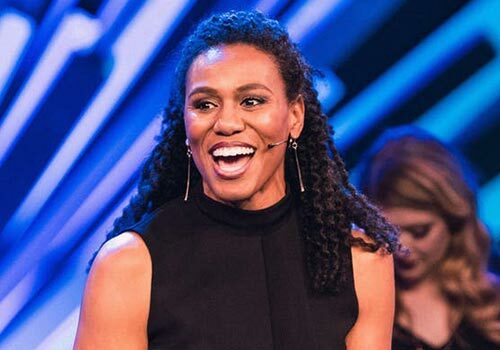 Going Beyond is a one-day biblical teaching and worship event by women’s Bible study author and speaker Priscilla Shirer. 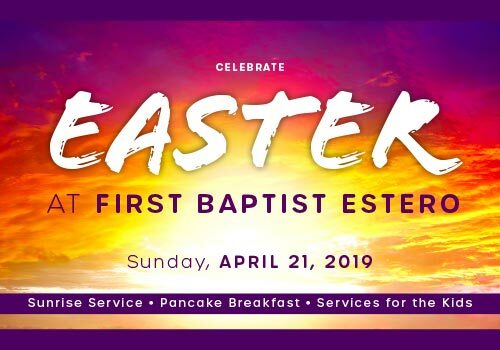 The simulcast will be hosted locally by McGregor Baptist Church. The cost is $20 and includes refreshments, lunch and simulcast materials. 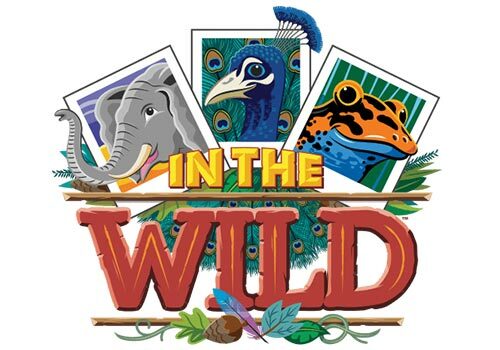 Come and join the fun as we go “In the Wild” to have amazing encounters. We want to take time to zoom in and focus on Jesus! Kids camp is for children from preK4 thru completed 6th grade. Each day includes worship rally, music, crafts, snacks, recreation and Bible study.